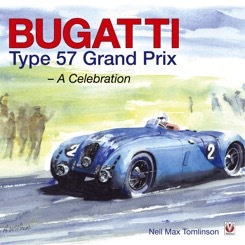 The Bugatti Trust is delighted to offer for sale Max Tomlinson’s new book Bugatti Type 57 Grand Prix – A Celebration. 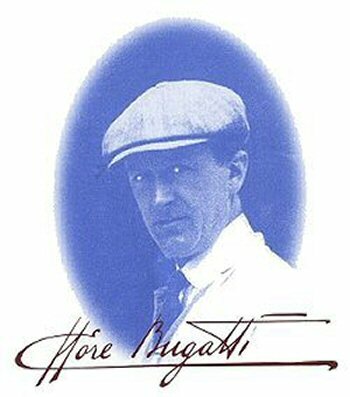 Veloce Publishing reports: A comprehensive, radical look at the history and development of the Type 57 Grand Prix Bugattis. New material challenges traditional beliefs about these historic cars, and rejects some long-standing conventions. Here, myths are explored and truths are revealed in a book celebrating all aspects of these remarkable cars and their creators. 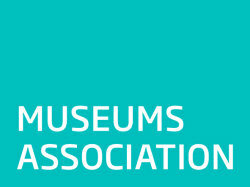 Contact The Bugatti Trust on +44 (0) 1242 677201.